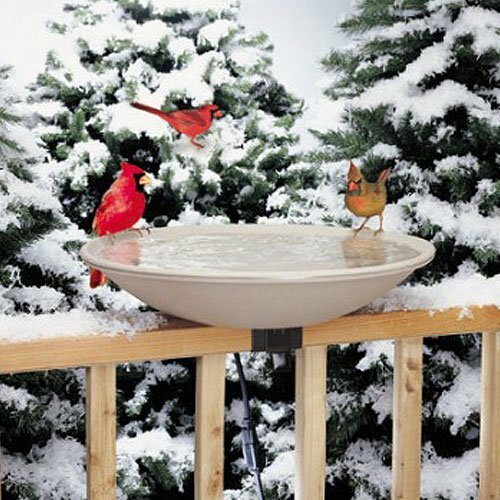 Strong, beautiful and colorful-exhart’s vintage spinning windmill stakes are just what your garden needs. 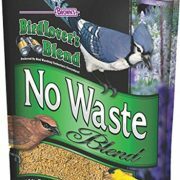 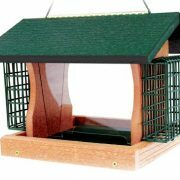 Is your garden looking a bit too green when the flowers aren’t in bloom? 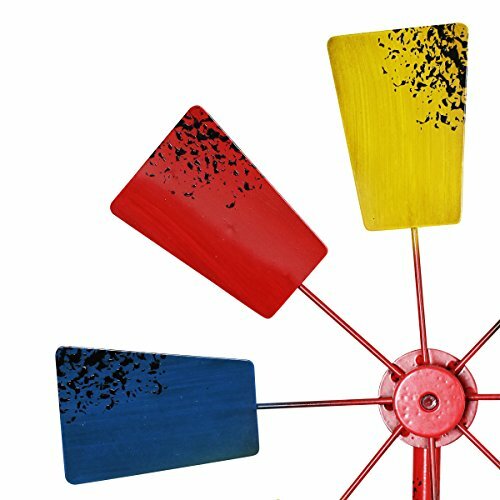 then add a little colorful shimmer with exhart’s vintage multicolored windmill spinner garden stake. 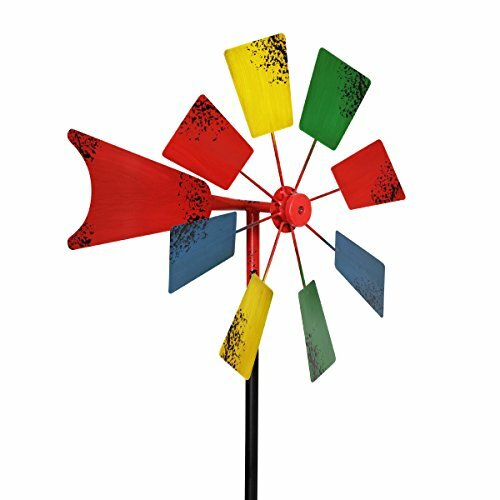 Tall enough to stand out and catch the wind, this whimsical spinner will charm you with its rainbow blades. 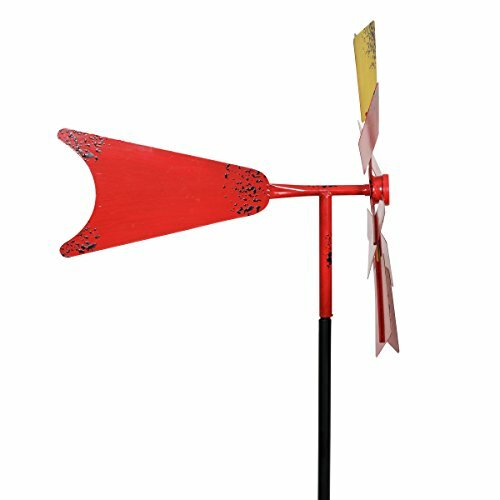 The beautiful colors are protected with a weather-resistant lacquer, ensuring this little windmill will brighten up your day for yearse. 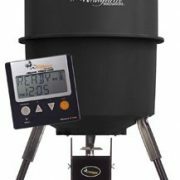 The vintage windmilles in three different sizes: 12″,16″ and 24″. 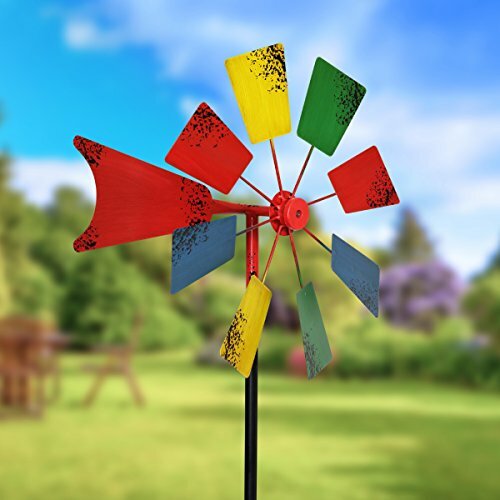 Windmill blades are painted in red, blue, yellow and green.